Happy Easter! 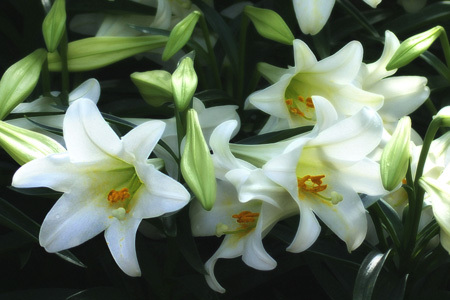 May the saving message of Easter bring you hope and peace and joy. And, I hope your Easter was happy too. I was visiting my sister's church yesterday and her minister had a clergy stole that reminded me of you. It was made here in Maine so it wasn't one of yours, but it was beautiful. Enjoy the day. Wishing you a wonderful Easter as well!! !